I am so excited to have 2 NEW items in my Etsy shop! First, I have many requests for where you can buy my fabrics.....well, now you can buy them directly from me! Check out the Bonjour! 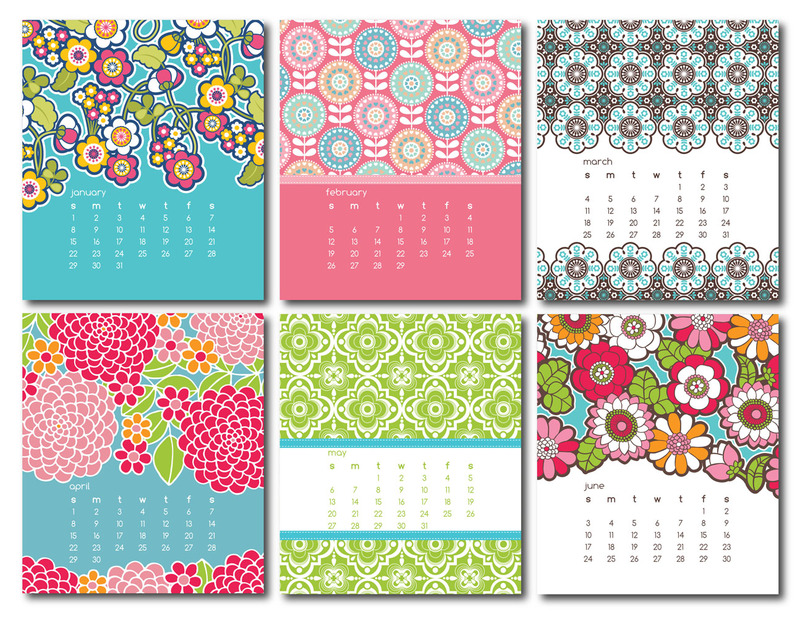 fat quarter bundles available in all three color stories! 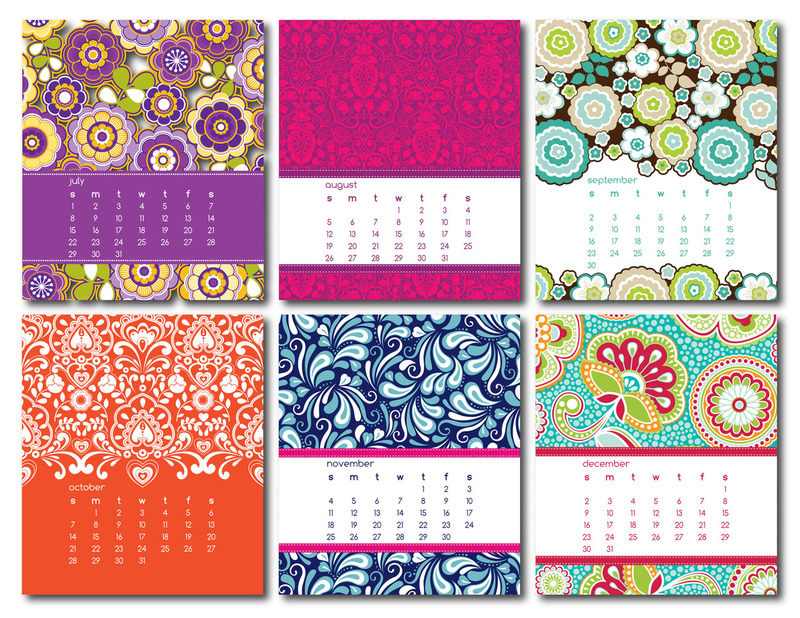 Second, a 2012 desk calendar with 12 unique designs, one for each month. It comes in a plastic case that sits upright on your desk. 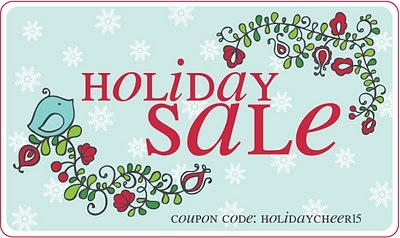 The best news....all of the above items are included int he 15% off Holiday Sale! Remember just type in the code "holidaycheer15" at checkout and the discount will be taken off your items! Your fabric packs look great!!! And I LOooooVE your calendar!!!! !